By now you probably know that customer complaints management is important in terms of improvement and overall service levels. But did you know that you can also use customer feedback to improve your financial results too? All of the data that you collect when customers share their feedback is worth gold. You may be given insight into things that need to be fixed, or perhaps ideas you may not have considered for products, processes or even delivery. 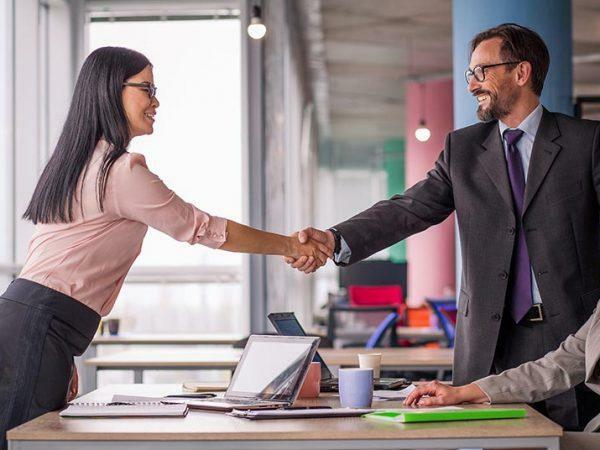 You could also equate that feedback into real, obtainable strategies that will improve not only the business itself, but also the bottom line. 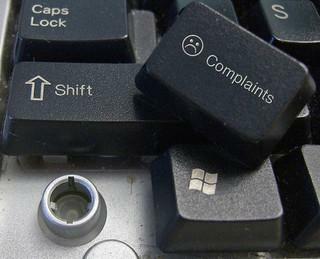 If ever there was a reason to take customer complaints more seriously, the following advice would be it. And, if you have yet to install a clear process for customer feedback, now might be a good time to start thinking of how you can leverage feedback for better business results. Recent studies done by Ernst & Young in a report titled ‘Effectively Leveraging Consumer Complaints for Competitive Advantage’ showed some very interesting findings indeed. Here is a snapshot of how you can use the data collected via feedback for your own advantage. Resolving the bad before all other feedback is a strategy that works. One study done on US Retail Banking by PwC stated that two in five customers changed to another bank after even one bad experience. You can avoid the same by turning bad experiences into good ones – responding with urgency, dealing with the matter appropriately and working to foster loyalty is the best way forward. Another approach that works well is to seek customer feedback before service level changes are implemented, rather than afterwards. This allows customers to have their say, contributing towards changes in a more meaningful way – not just after the fact. A potential minefield when it comes to customer complaints management is the front of house team, which could be anyone from sales floor staff, receptionists and anyone else who deals with customers on an upfront basis. Statistics show that at least 50% of companies do not have faith that their frontline staff are equipped to escalate and handle complaints sufficiently. Customers ultimately want to be able to have their issues resolved by a real, live person rather than a voice on the other end of the phone or an impersonal email. Having customer complaints software, and front of house employees who are trained to use this sort of tool helps to get issues resolved far more quickly, without the need to search extensively for information to resolve issues on the spot. Last but not least, organisations also use feedback data to ‘close the loop’ and make sure that the issue has been resolved in accordance with customer needs. But there is even more potential for growth, by listening to what customers truly want in terms of your business offerings. Word of mouth marketing has proved so effective that around 50% of customer recommendations are presented this way. Experience counts far more than prices or even promotions – if you have reverted an unhappy customer into a good one, and put changes into place that improve things on a bigger scale, what will that customer be telling people they know? 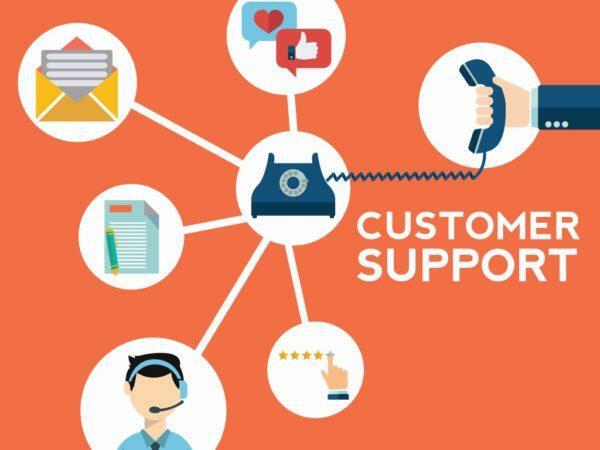 Use all available channels to connect to your customers – social, online, in-store and via call centres too. By leveraging the data you get from each and every complaint, you will have the chance to turn those complaints into powerful strategies that deliver results. 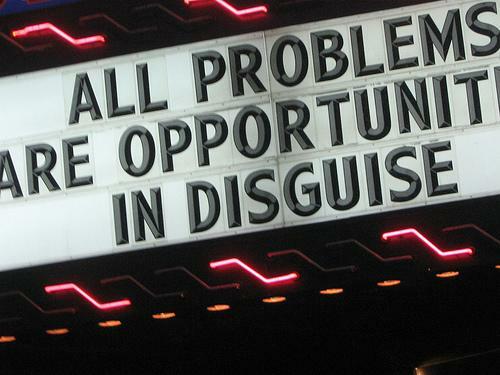 And that is what makes customer complaints management something that no business should overlook.